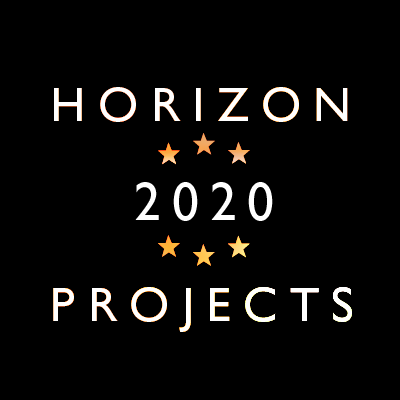 In the jargon of Horizon 2020, milestones are logical check-points where the status of the Project can be assessed through verifiable means. Satisfied on time (M2), with the agreement of all Partners at the very beginning of the project. Then formalised with the Project Management Handbook, the adoption of software collaboration tools, the adoption of guidelines from Ethic Committee and Security Committee. Satisfied on time (M4) by means of verification of Deliverables D3, D4 and D5. Modules has been identified by WP3 and WP4, while process and operative procedures by WP5. Additional inputs from main partners of WP6 (ATS and VSO) contributed to the milestone. Satisfied on time (M9) by means of verification of Deliverables D11 and D15 (technology baseline) and D14 (process and operative procedures). The milestone sets a solid base upon which the Consortium will address the further technology development. Satisfied on time (M12) by means of verification of Deliverable D24. Reference to standards and legislations are adopted in the design and rules adopted by the specific selection of PET for the SEA and FINDOMESTIC use cases completed the milestone. Satisfied on time @M16, with the study of enhanced and generalised countermeasures (including replay-attack) , evaluation and optimization of single-mode and hybrid-mode voice biometric engines, and the effects that all above has in the convenience-security trade-off. Satisfied @M22, with two months of delay. The release of the full-platform for the implementation of the trusted biometric authentication service (TBAS), consisting of two parts: the UA that benefits of WP3, WP4 and WP5 and the IDM that benefits of WP5 and WP8. Satisfied @M26, suffering the delay of MS6. A twofold assessment of the platform is executed: by means of an innovative framework for objective assessment, and by means of a consolidated methodology for the study of user trials. All of the above leads to a comprehensive and inclusive evaluation of the TBAS. Satisfied on time @M26, by the release of the final pilot platform (TBAS) and the associated guide. A pre-commercial solution for different scenario is offered, including the latest security protocols for authentication and the state-of-art solution in voice biometrics, robustness, and spoofing countermeasures.